In real estate, home inspections occur after an offer is accepted. This means that when you buy a property, you essentially have to make an offer first and then find out what is wrong with it. This doesn’t sit well with us. Let’s take a closer look at how this affects you when selling your home. You want to sell your home, and you choose a real estate agent who puts your property on the market without an inspection. Just like all everyone else. You get tons of viewings, you get an offer and everybody is happy. Then the buyer does an inspection and finds out that your furnace needs replacement and he wants you to pay for it by discounting the offer by $7000. You want to sell the house so you take the hit and you lose $7000. Meanwhile, your agent only loses $210 off of his commission (3%). 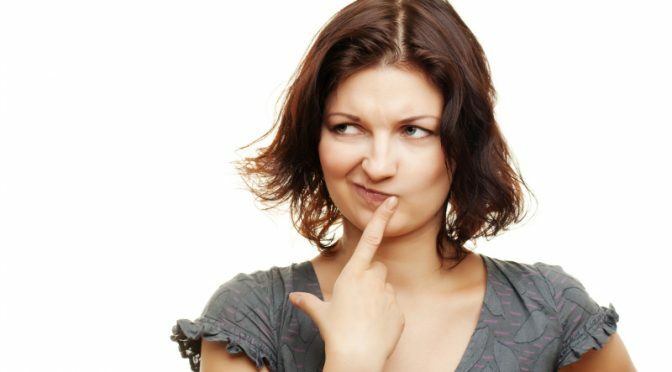 Now if you knew there was an issue with the furnace beforehand, and it was spelled out as part of your property information, you could have saved yourself thousands. Not to mention, what if you don’t choose to purchase the home in the end? You would have to repeat the whole process of conducting a home inspection again. 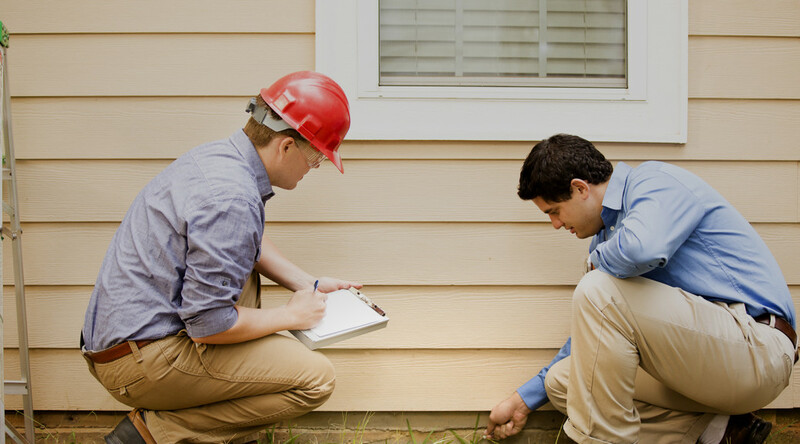 In the current real estate industry, home inspections happen after a deal has been made. At Residencity, we include a pre-inspection with every property we list as we want to know your home inside out. Call us at 604.288.9166 or email us for a consultation to see what else we can do for you.